In recent years the repair, protection and strengthening of concrete structures has become a growth area in the construction industry. Reinforced concrete can be a highly durable structural material requiring little or no maintenance. However, it is now recognised that without correct design, mixing, placement and curing the durability of concrete may be impaired. Weber has a wide portfolio of products designed to facilitate a repair in most circumstances, ranging from handplaced materials to flowable or spray solutions. 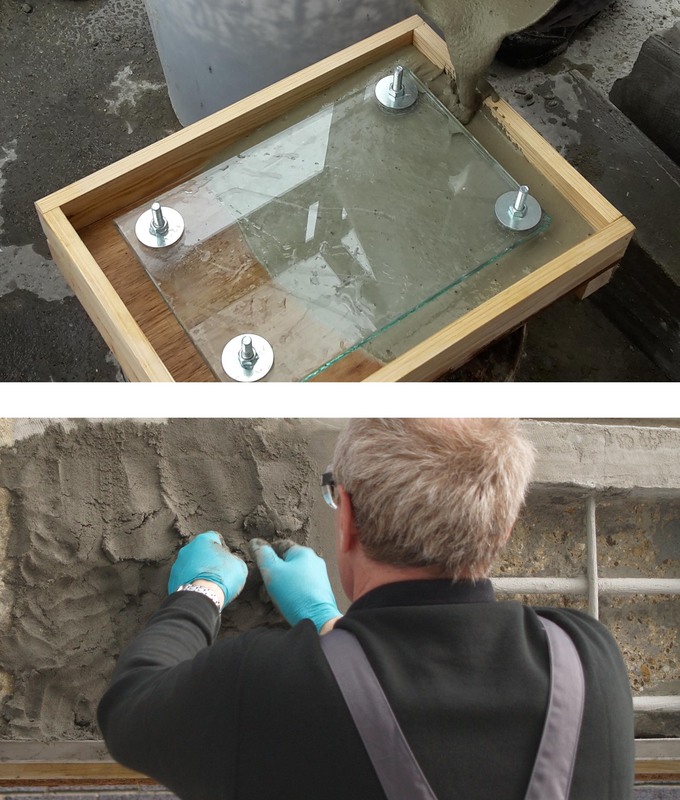 The Technical Mortars course can be adapted to suit Weber stockists and distributors, covering concrete repair products, grouting, anchoring, pavement repair and bedding mortars. It is an intense day course but covers all the issues for anyone wishing to sell technical mortar solutions.